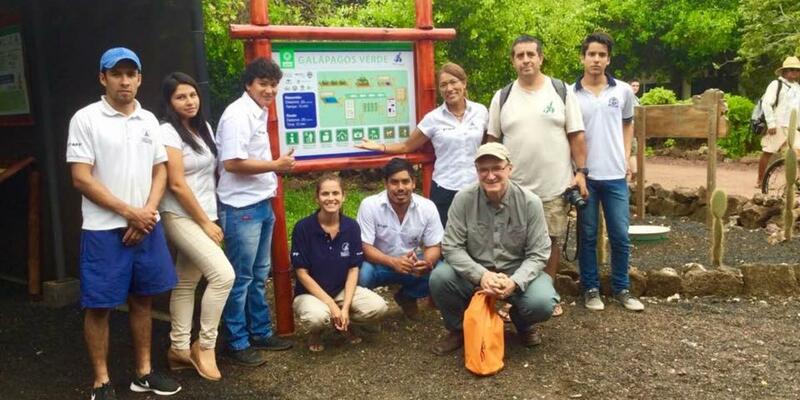 What is Galapagos Verde 2050? 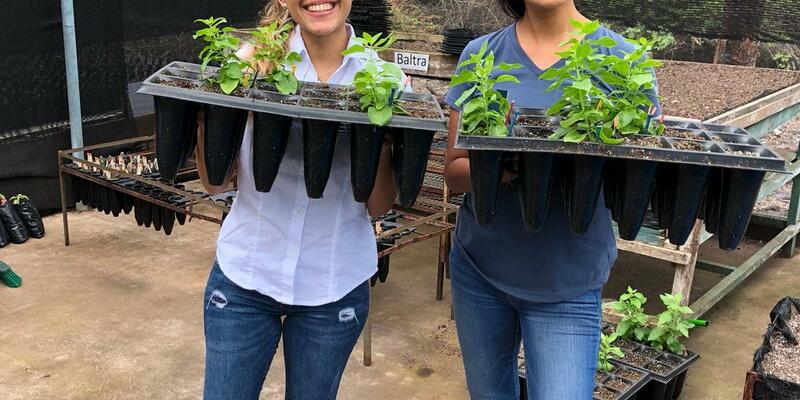 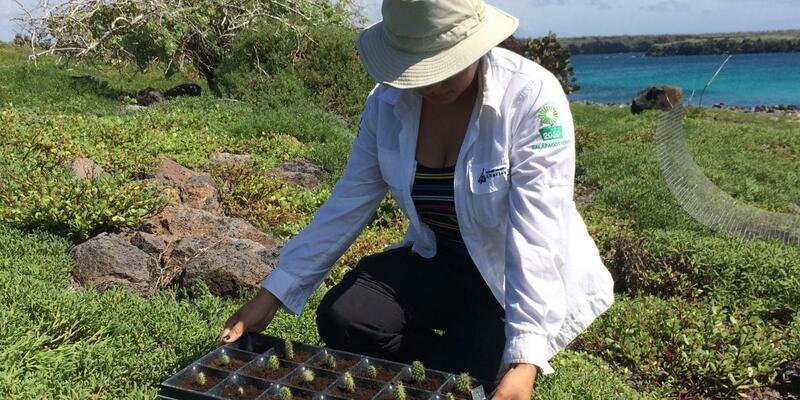 Galapagos Verde 2050 (GV2050) is a Charles Darwin Foundation project, committed to the conservation of Galapagos’ natural assets and the well-being of its human population. 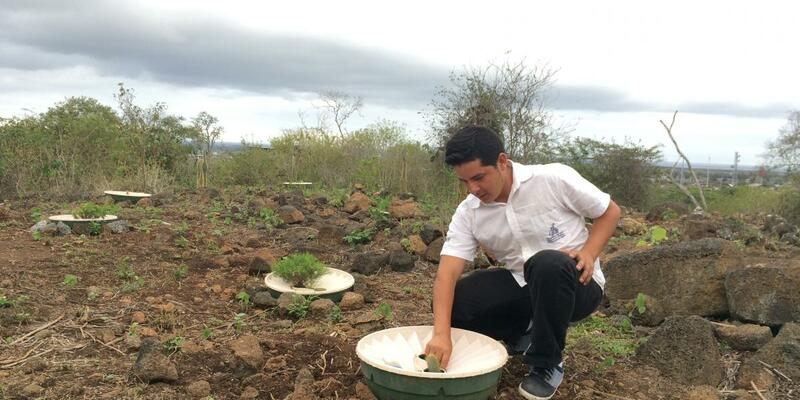 GV2050 uses progressive water-conserving technologies, along with sustainable agricultural practices, to implement a successful model for ecological restoration which allows humans to live in harmony with nature. 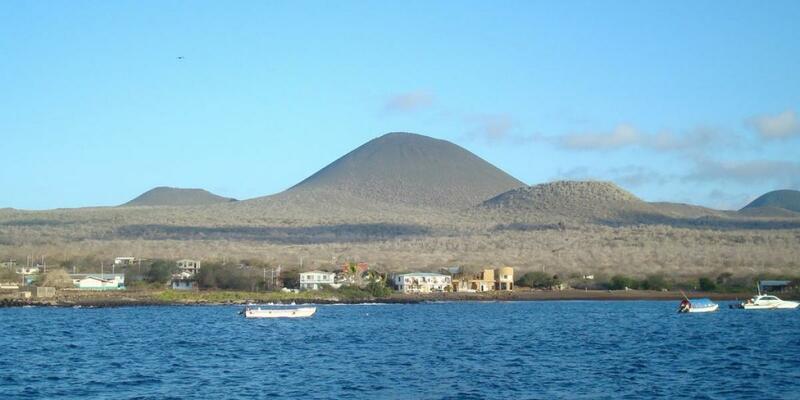 The Galapagos Archipelago is one of the greatest biodiversity spots and an excellent conservation reference worldwide. 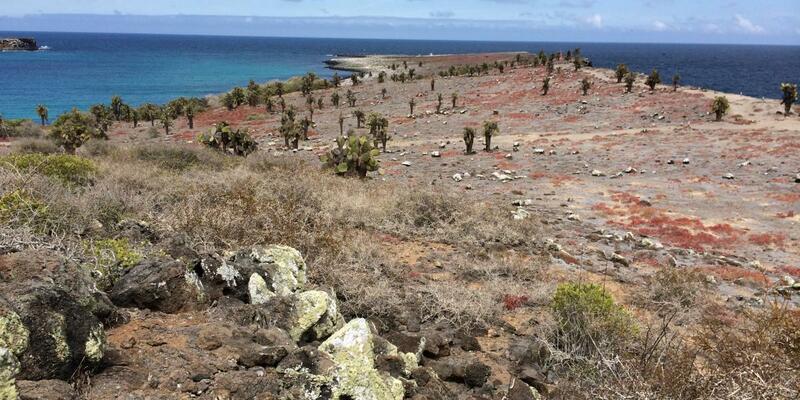 There are more than a thousand different registered plant species within the islands, of which almost two-hundred are endemic to the Galapagos Archipelago. 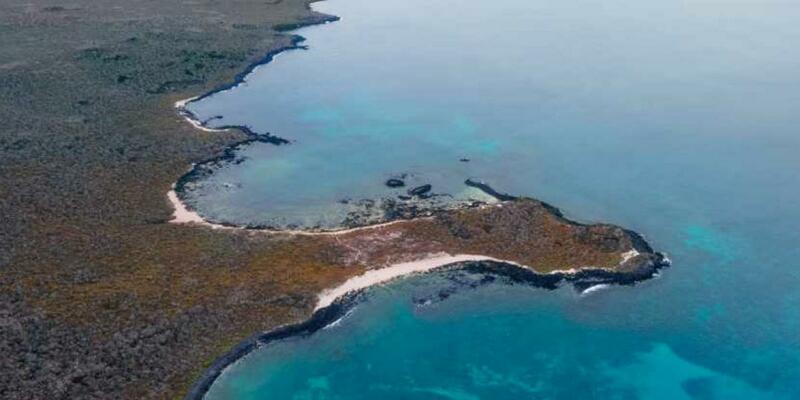 This Charles Darwin Foundation project actively contributes to the conservation of this unique natural heritage site. 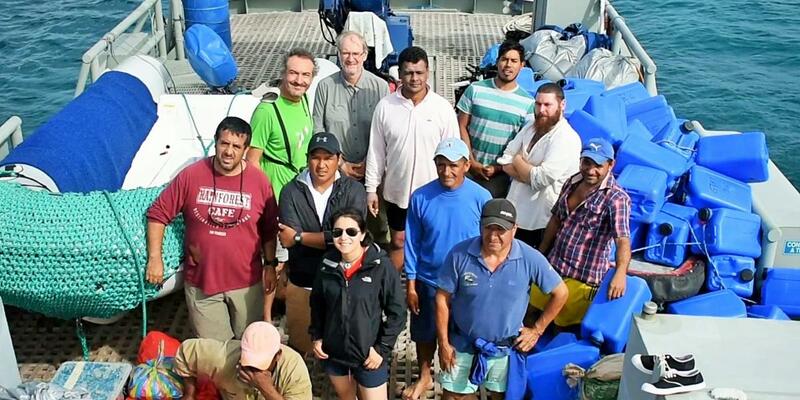 The GV2050 project maintains an interactive and continually-updated database through its own virtual platform, complete with a compatible Android app. 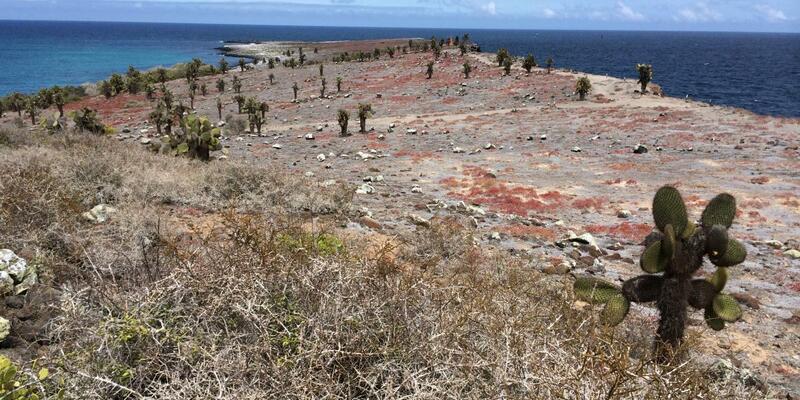 This allows the user to track the current state of the project on every island and study site, including all recorded environmental and biological information. 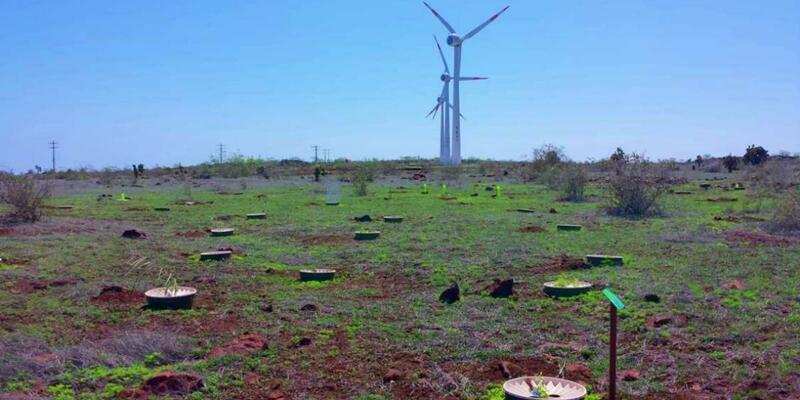 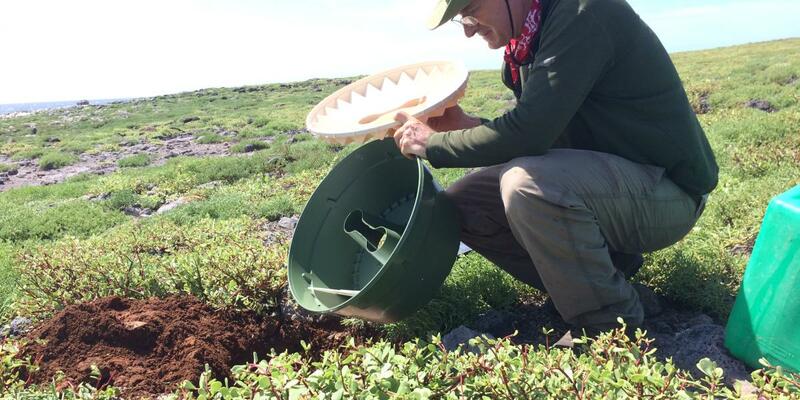 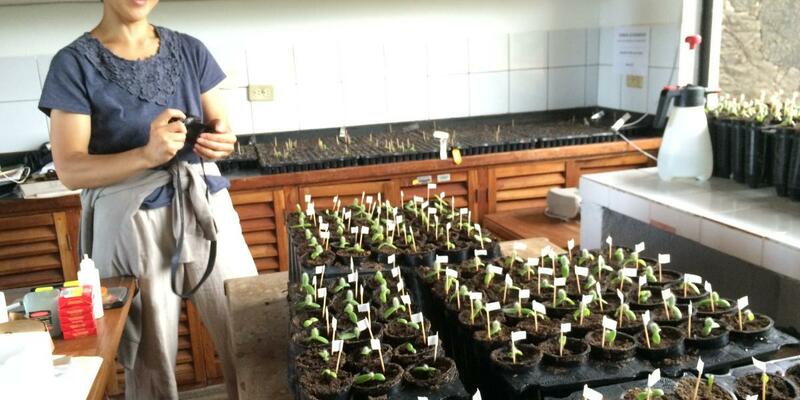 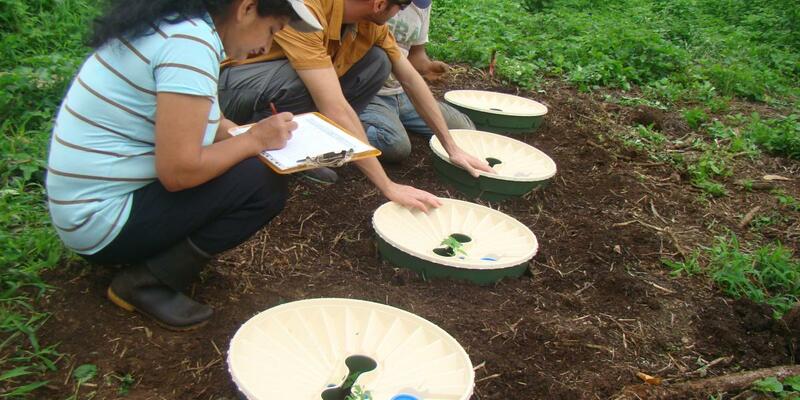 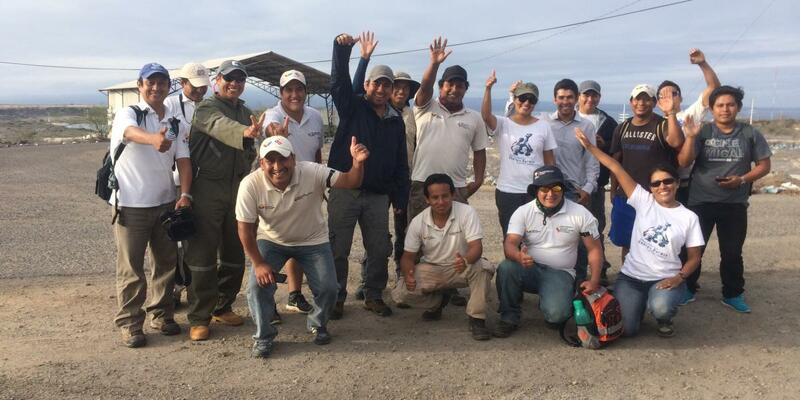 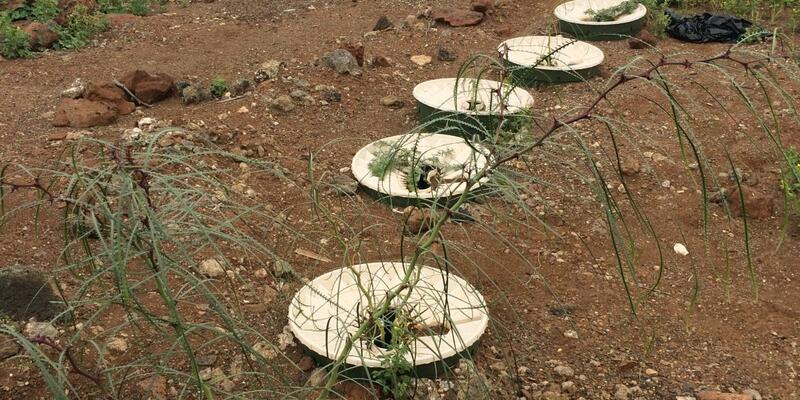 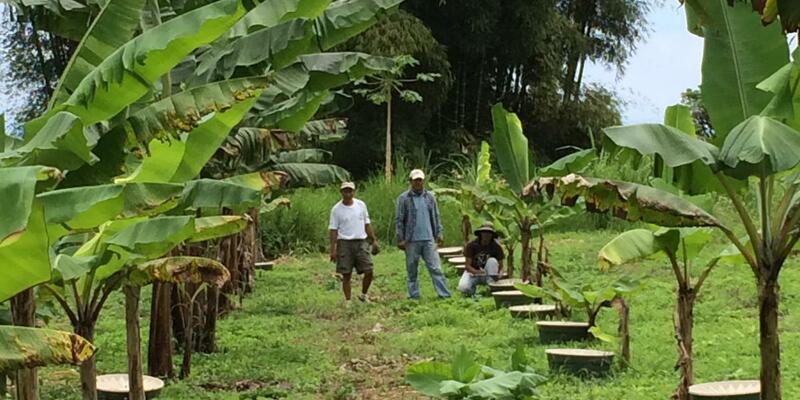 The first installation of Groasis technology on Santa Cruz island. 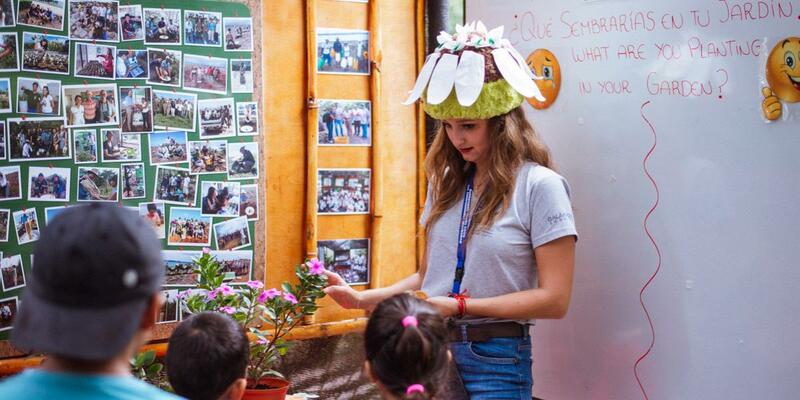 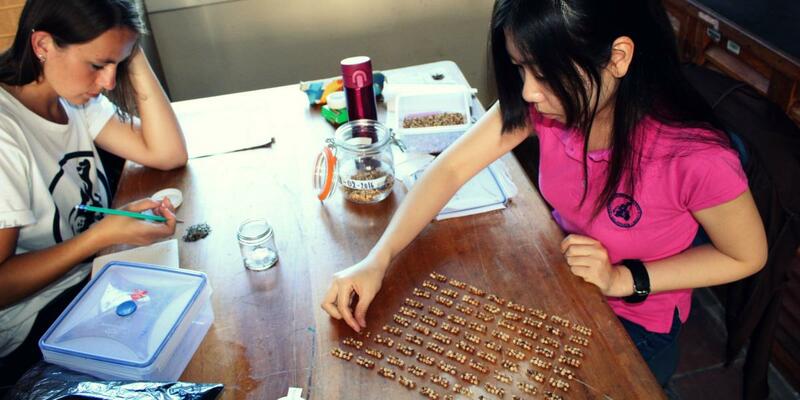 Teaching the community at the Charles Darwin Foundation's 2018 Open House. 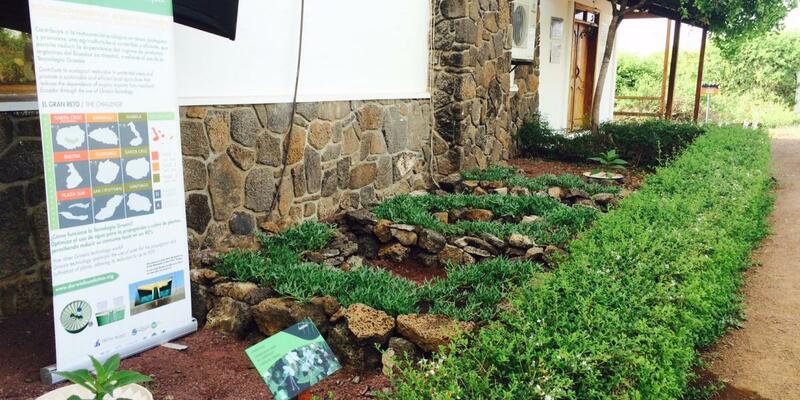 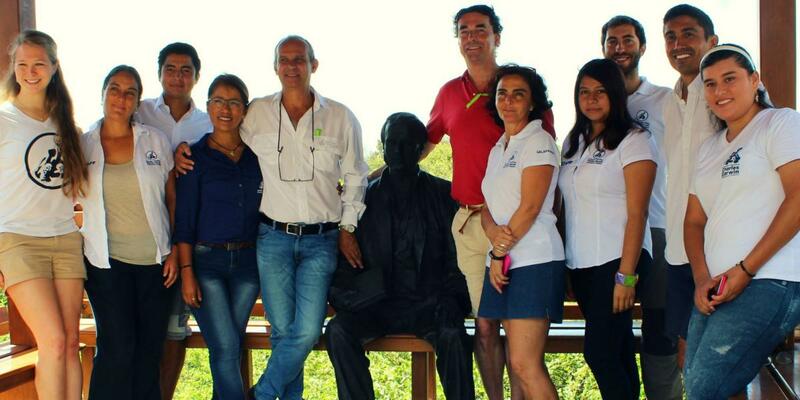 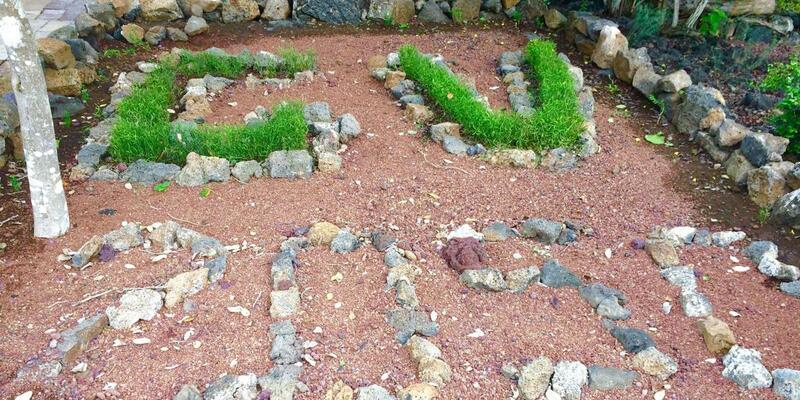 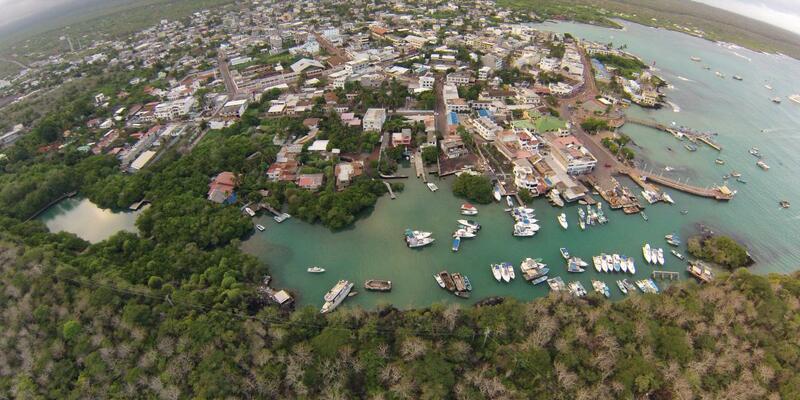 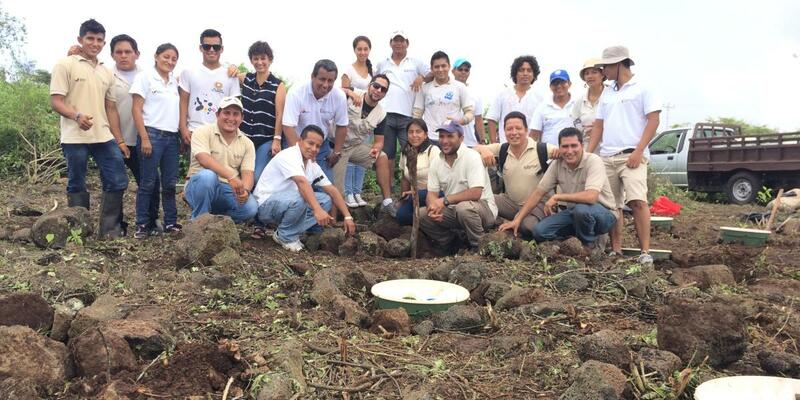 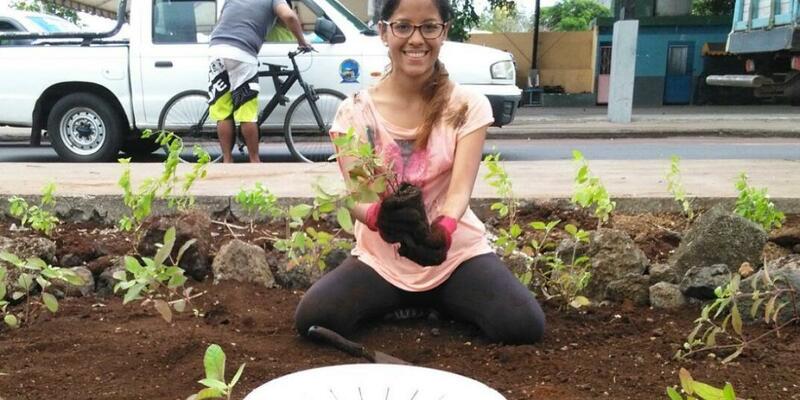 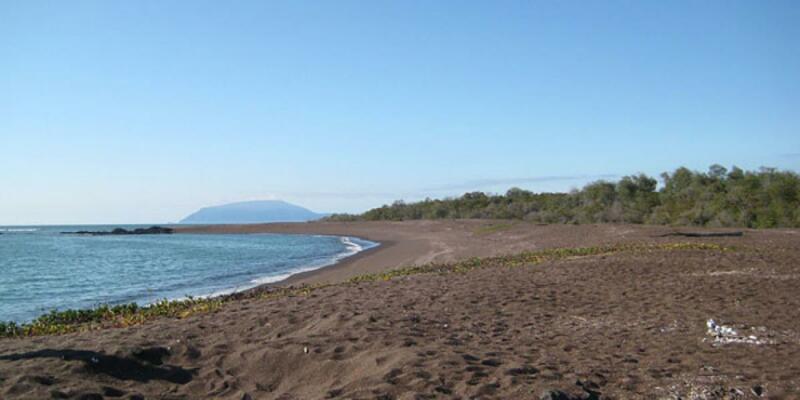 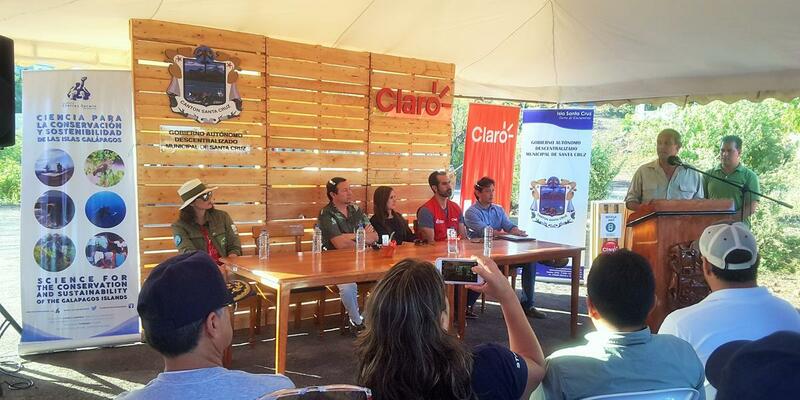 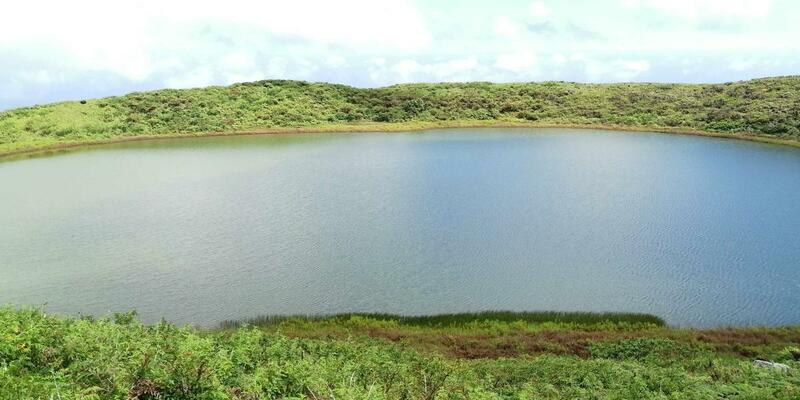 Evaluation of the biodiversity before commencement of Galapagos Verde 2050 on Plaza Sur island. 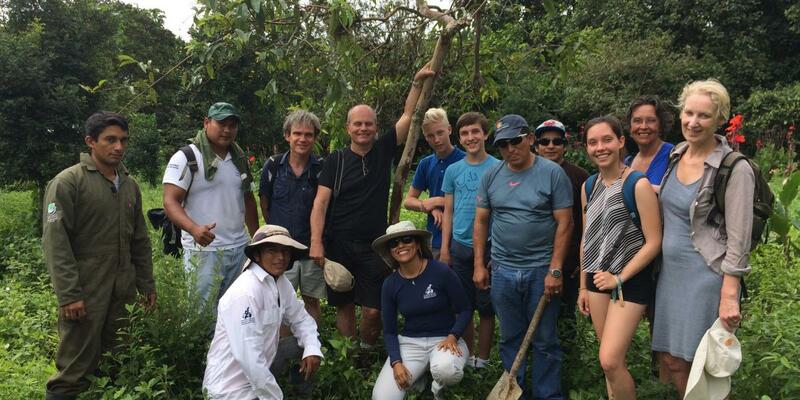 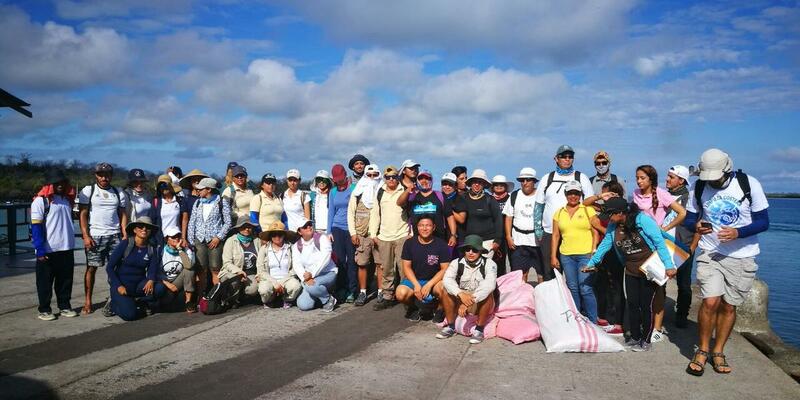 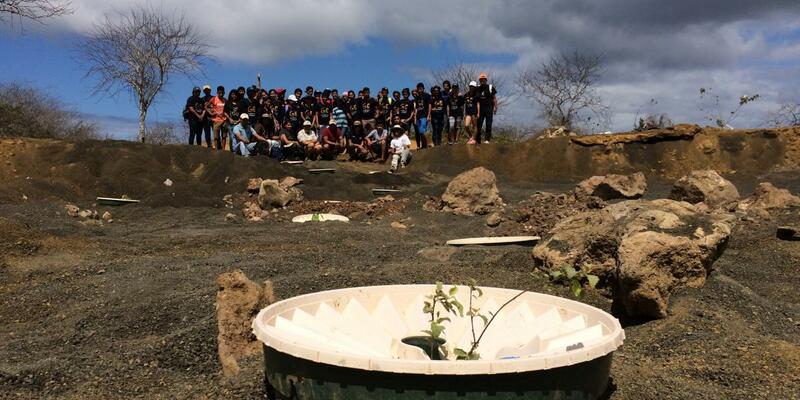 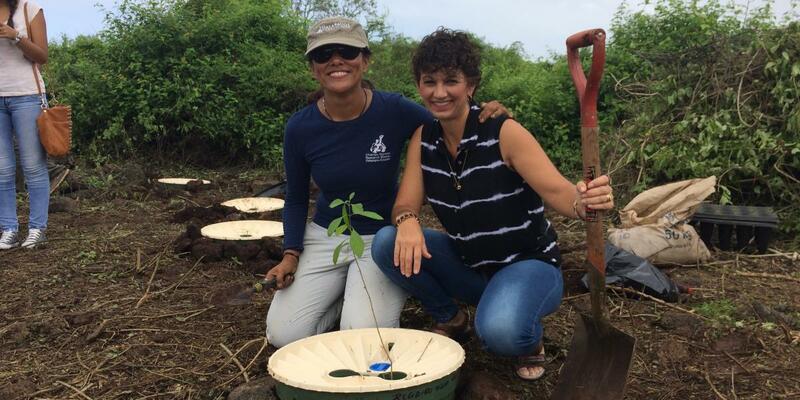 Land restoration on Floreana Island with the support of Galapagos National Park and students of Santa Cruz Island and Floreana Parish. 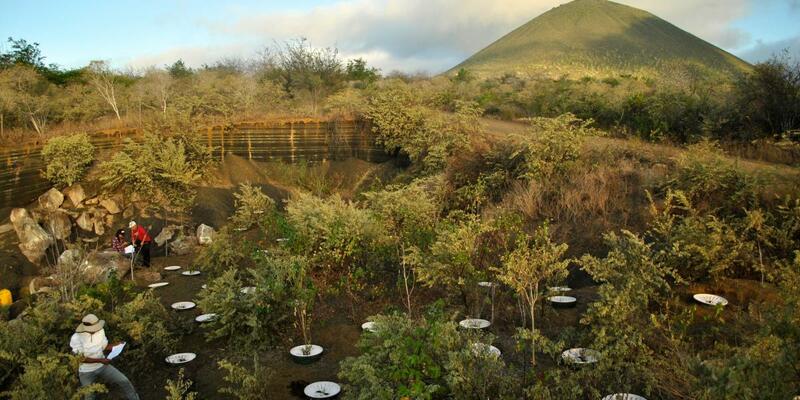 Where is present Galápagos Verde 2050?